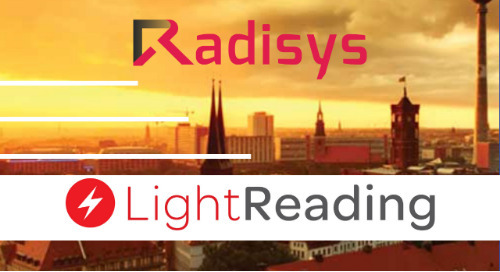 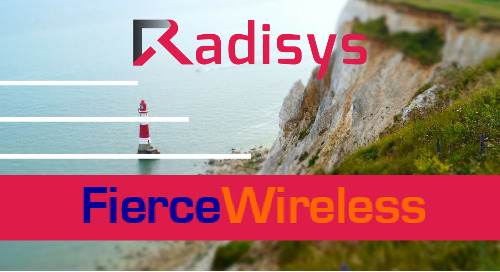 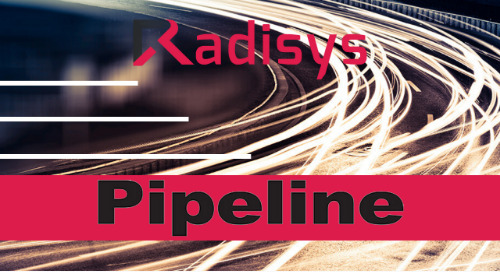 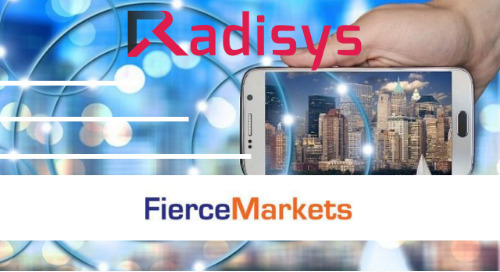 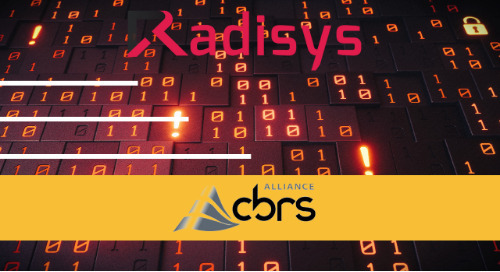 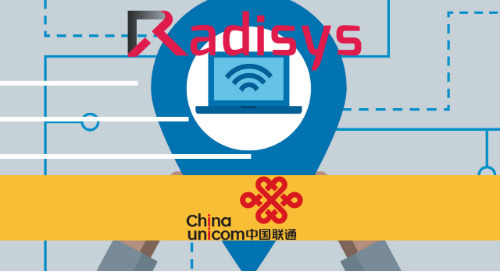 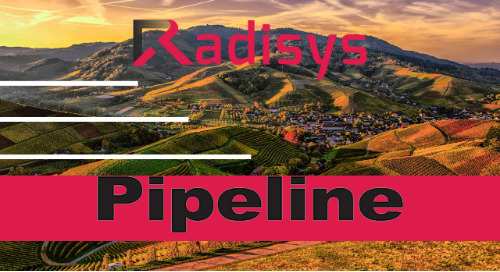 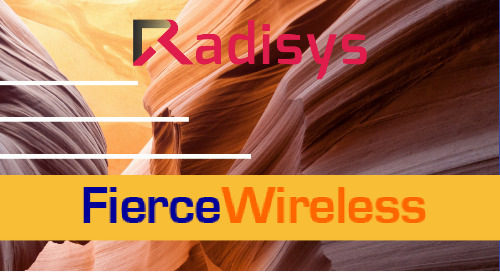 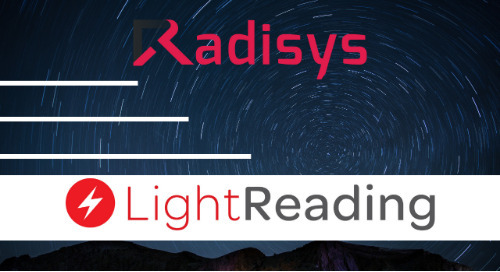 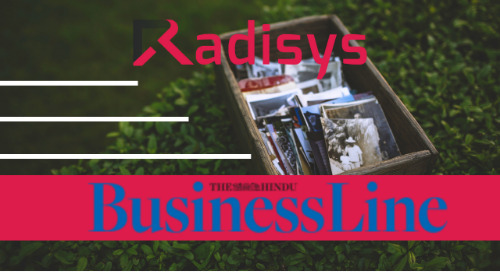 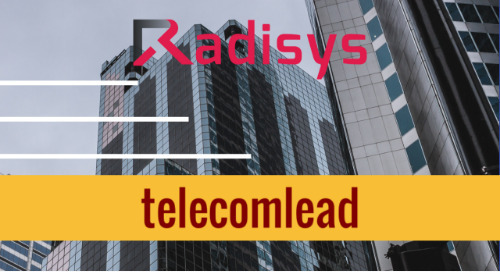 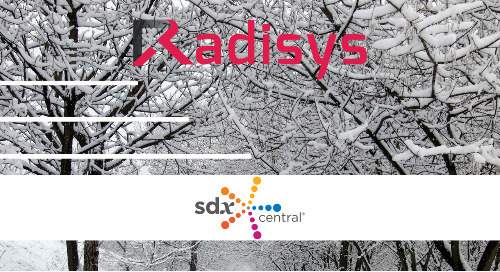 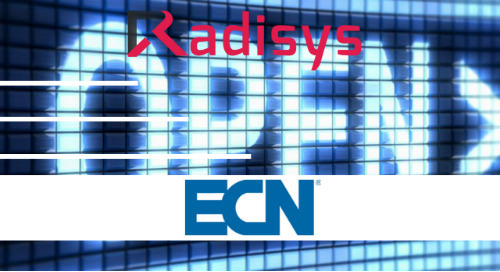 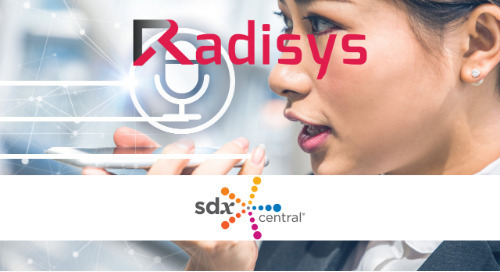 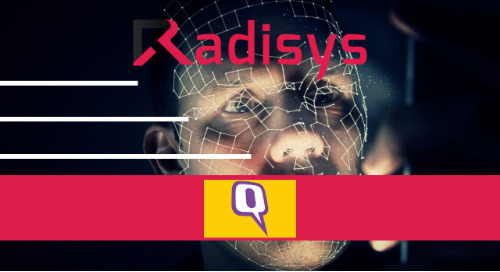 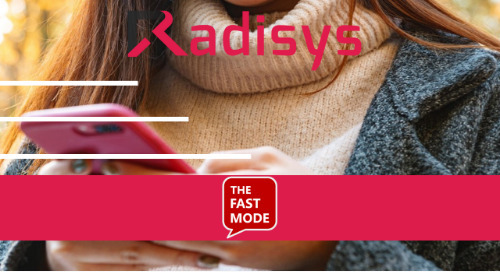 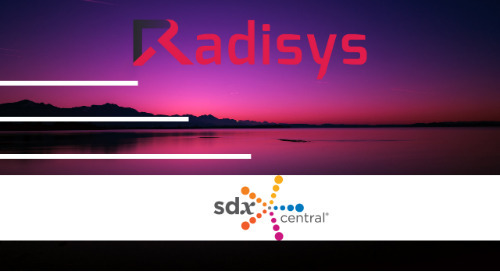 Lenovo, China Mobile, Xilinx, Radisys and Napatech jointly demonstrated a cloud-RAN solution that supports heterogeneous acceleration hardware and decouples software from hardware at Mobile World Congress Shanghai. 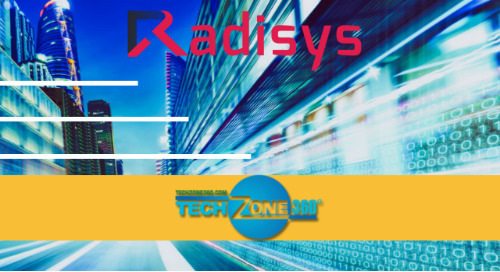 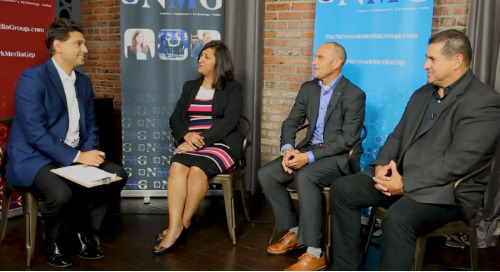 A cloud-based Radio Access Network is a virtualized RAN that can coordinate multiple radio sites from a data center using NFV and SDN techniques. 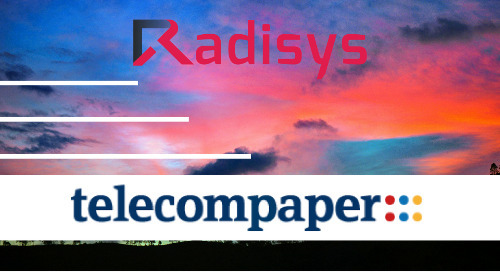 C-RAN is a mobile network architecture that is expected to be a cornerstone of 5G.